Space can fill up fast, so be sure to submit your application early. Applications are presently being accepted. A prepayment of $200 is due with your application. We know that you have questions about the process and timing of how to secure your place on campus. Follow this step-by-step guide to navigate the application process. Fill out the form completely via fillable PDF or in ink. Make out a check or money order for $200 to IU South Bend. Be sure to check your Indiana University South Bend e-mail. 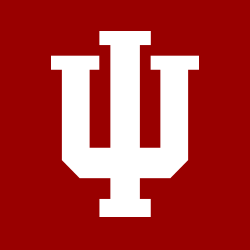 Housing and Residence Life will send information about your room assignment and move-in process as well as housing events to your IU South Bend e-mail address.